Jandy Never Lube valves are used on many swimming pool installations. Their smooth turning action and slick design make them a favorite amongst pool builders. 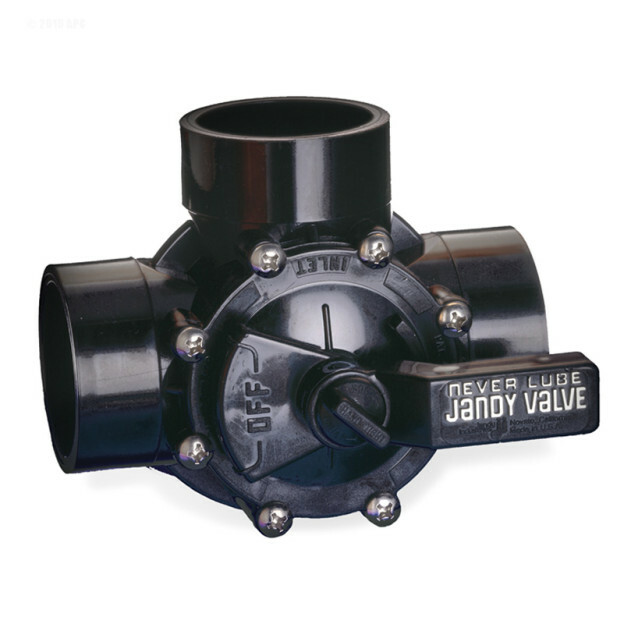 The Jandy Never Lube valve has been in the industry for over 20 Years. It is made of durable plastic that is chemical and weather resistant. This entry was posted in Jandy Pool Valves, Swimming Pool Products on June 18, 2014 by saniquim.